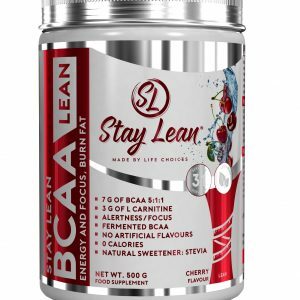 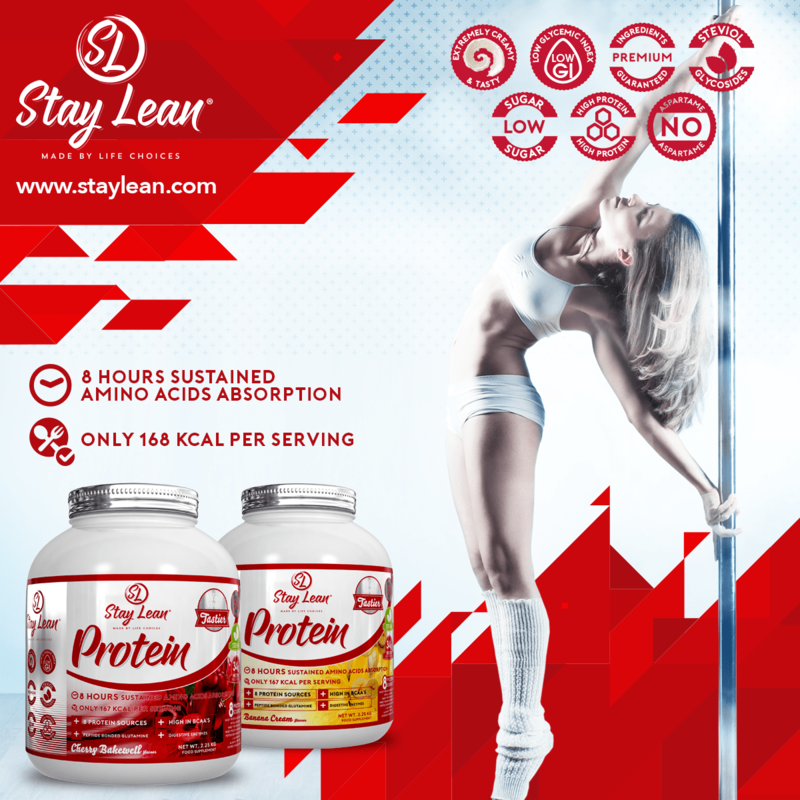 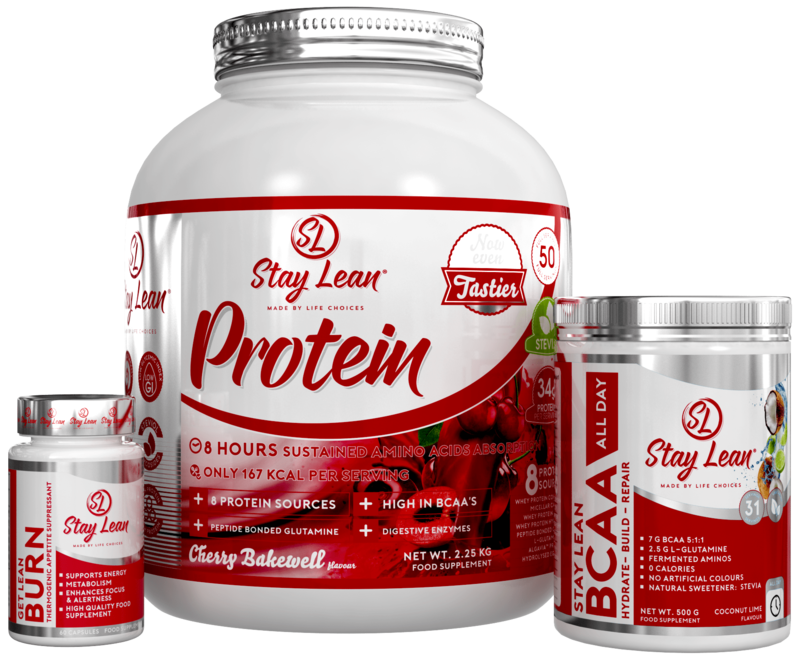 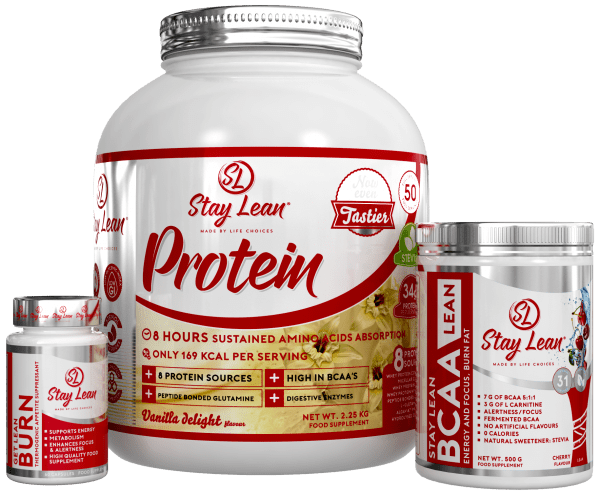 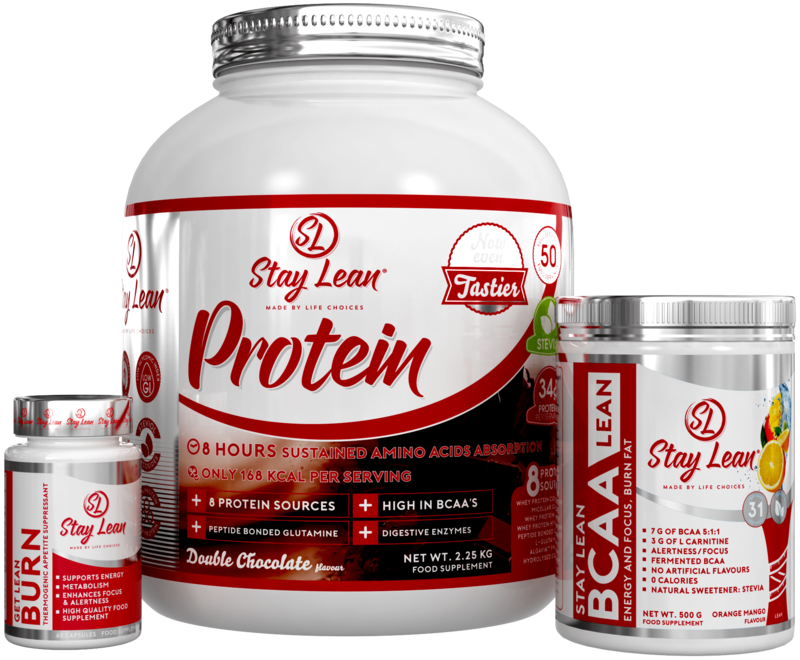 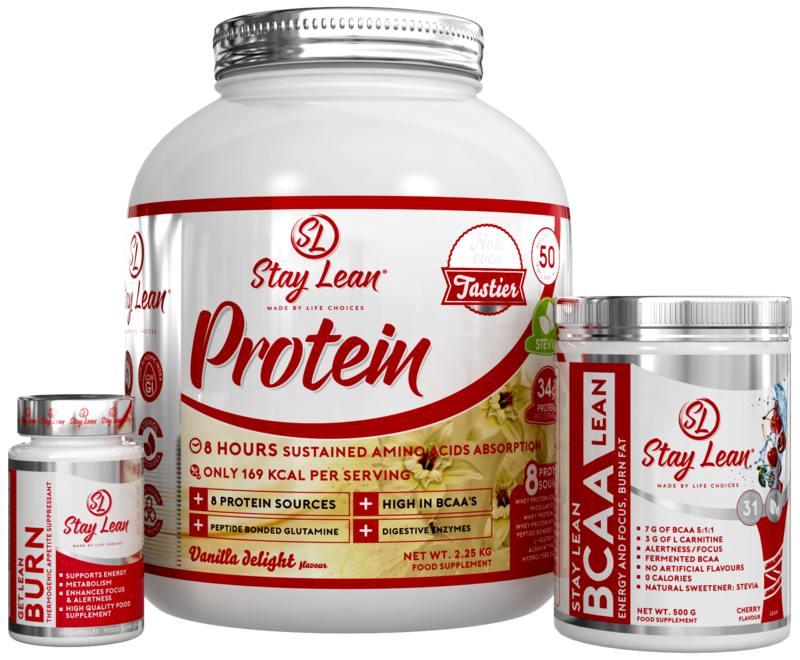 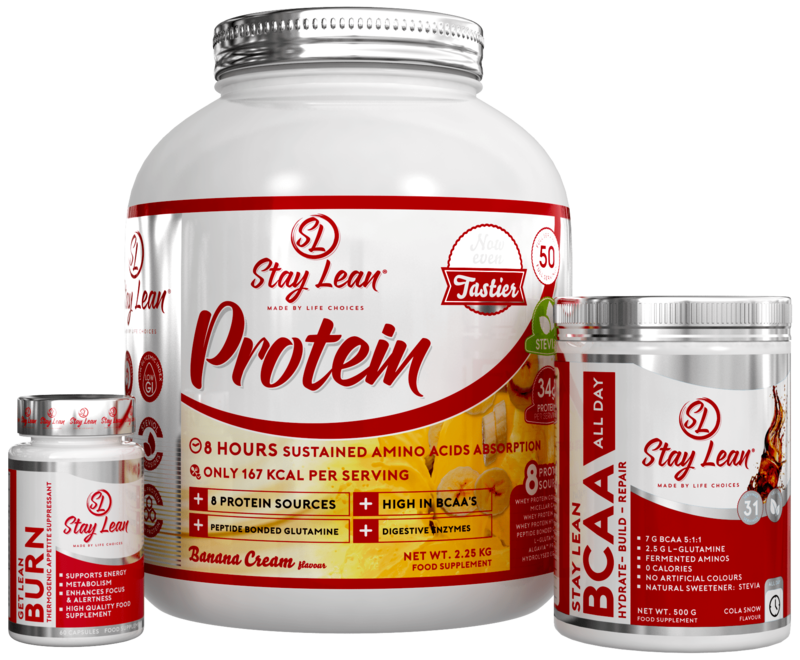 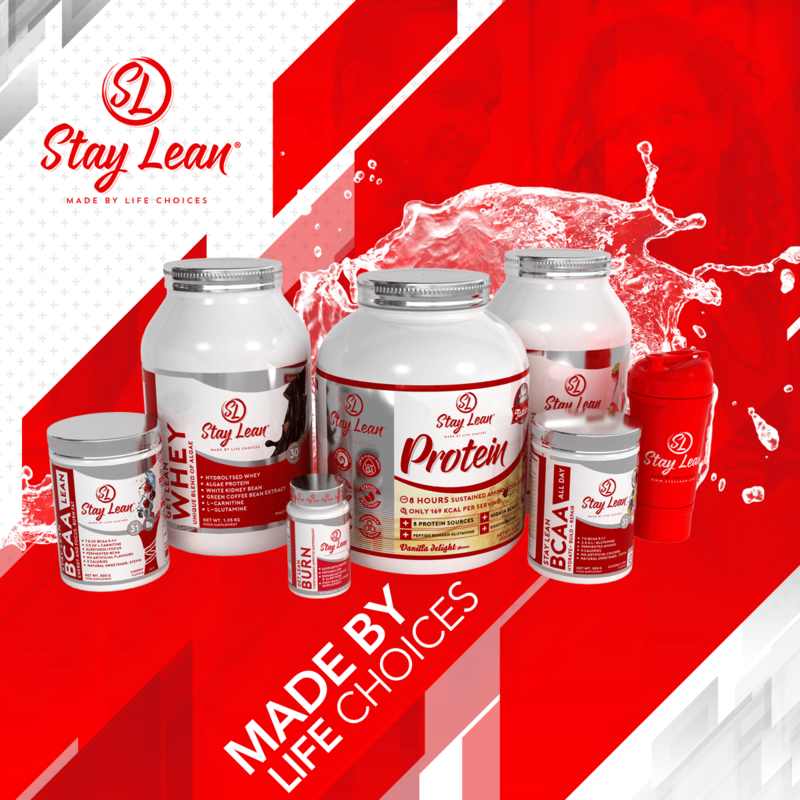 A choice of any flavour of Stay Lean Complete Protein with Stay Lean Burn and any flavour of Stay Lean BCAA. 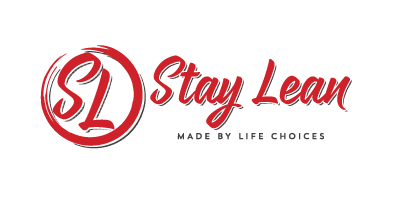 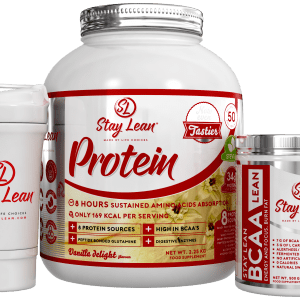 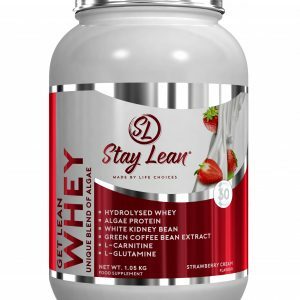 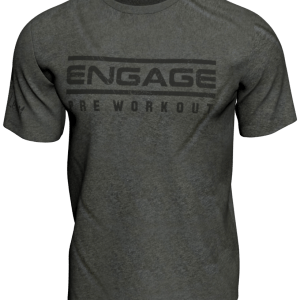 Stay Lean Burn is a unique blended product, packed full of natural fat burning ingredients and has been specially formulated to help enhance fat loss as part of your fitness regime. 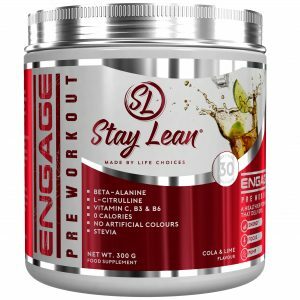 Stay Lean Burn is a unique blended product, packed full of natural fat burning ingredients and has been specially formulated to help enhance fat loss as part of your fitness regime. 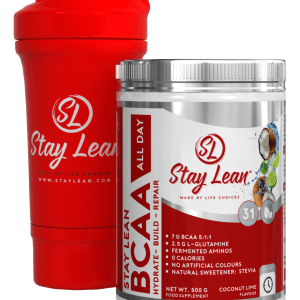 With ingredients such as Kigelia Africana & Garcinia Cambogia which have properties that encourage elevated metabolic rates, help to suppress appetite and reduce the absorption of sugars into fat.